Wagstaff Applied Technologies offers complete mechanical and electrical engineering design services. 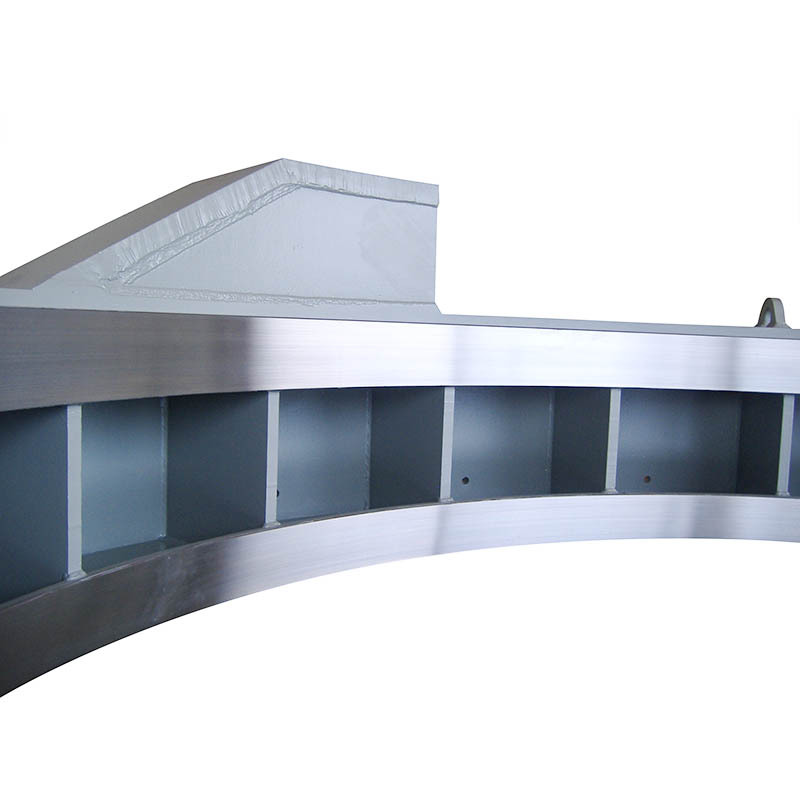 Wagstaff Applied Technologies provides complete glovebox design and fabrication services for any size glovebox project. Wagstaff Applied Technologies designs and fabricates "below the hook"lifting beams that are ASME BTH-1 and B30.20 code compliant. We specialize in unique purpose built lifting beams. 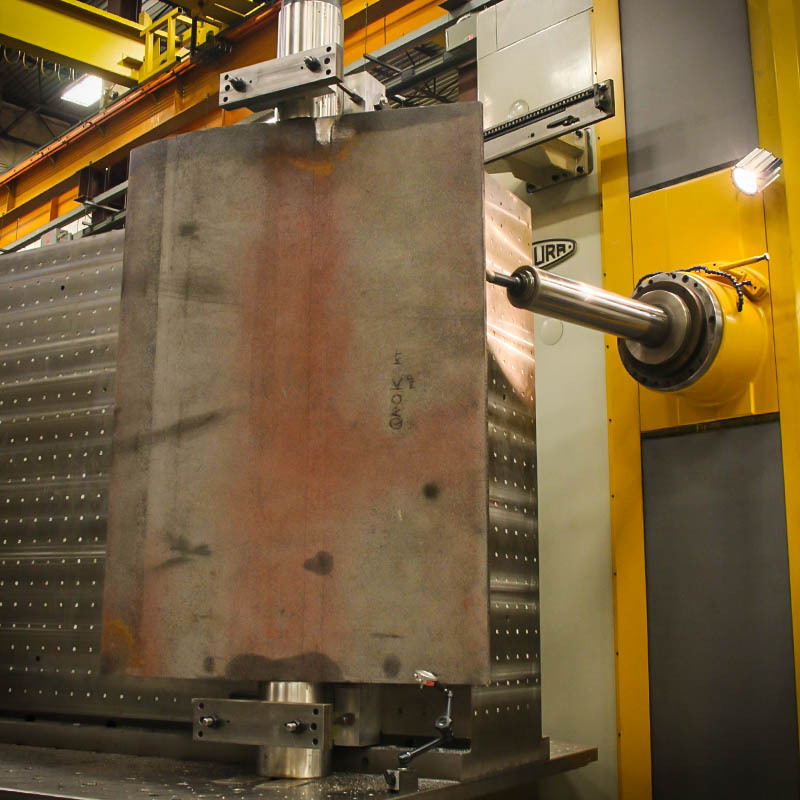 Wagstaff Applied Technologies specializes in custom designing, building, and testing machines for remote handling of nuclear materials. Wagstaff utilizes 3, 4, and 5 axis CNC milling machines, and horizontal boring mills to perform industrial machining tasks. Wagstaff utilizes horizontal and vertical CNC lathes to perform industrial turning. Wagstaff Applied Technologies has built a wide variety of custom containers and casks ranging from thin walled waste containers to NRC licensed B-type transport casks. Wagstaff Applied Technologies's Factory Acceptance Testing (FAT) program can meet the most stringent customer demands, with full service from procedure writing through final commissioning. Wagstaff Applied Technologies provides complete pressure vessel design and fabrication services in accordance with the American Society of Mechanical Engineers (ASME) Boiler and Pressure Vessel Code. 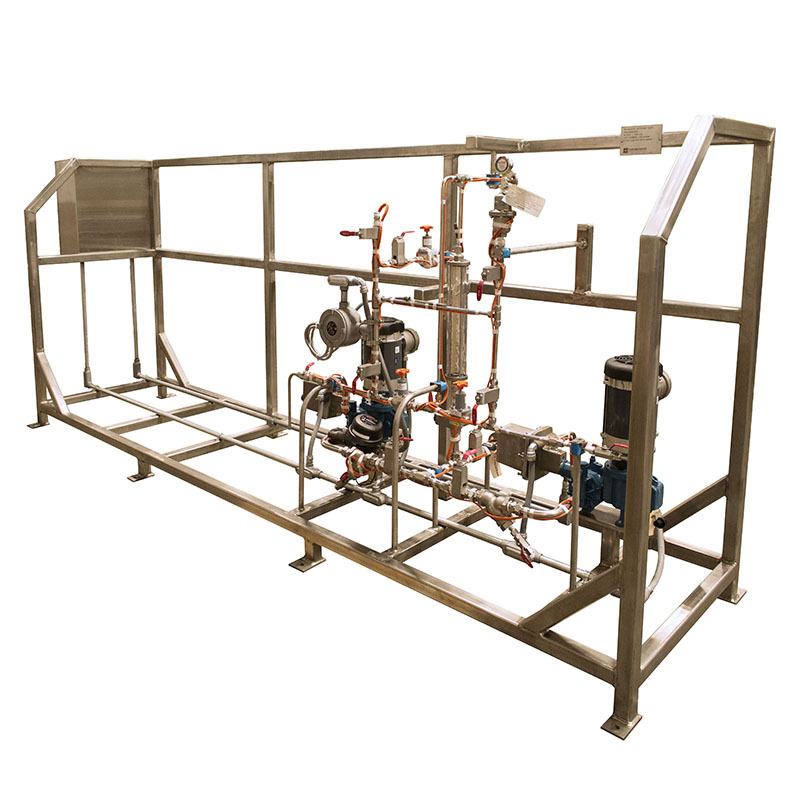 Wagstaff Applied Technologies designs and fabricates a variety of skid-mounted industrial process equipment, including pipe and pump systems with integrated electrical controls. Wagstaff Applied Technologies provides new and reconditioned wicket gates manufactured to customer specifications. For reconditioned wicket gates, Wagstaff AT performs welding operations per AWS or ASME codes, using an established suite of welding procedures. Wagstaff Applied Technologies provides new and reconditioned operating rings manufactured to customer specifications. For reconditioned operating rings, Wagstaff AT performs welding operations per AWS or ASME codes, using an established suite of welding procedures. Wagstaff Applied Technologies performs complete rebuild services for hydropower servomotors. Expert technicians disassemble, clean, rebuild, and test each unit. 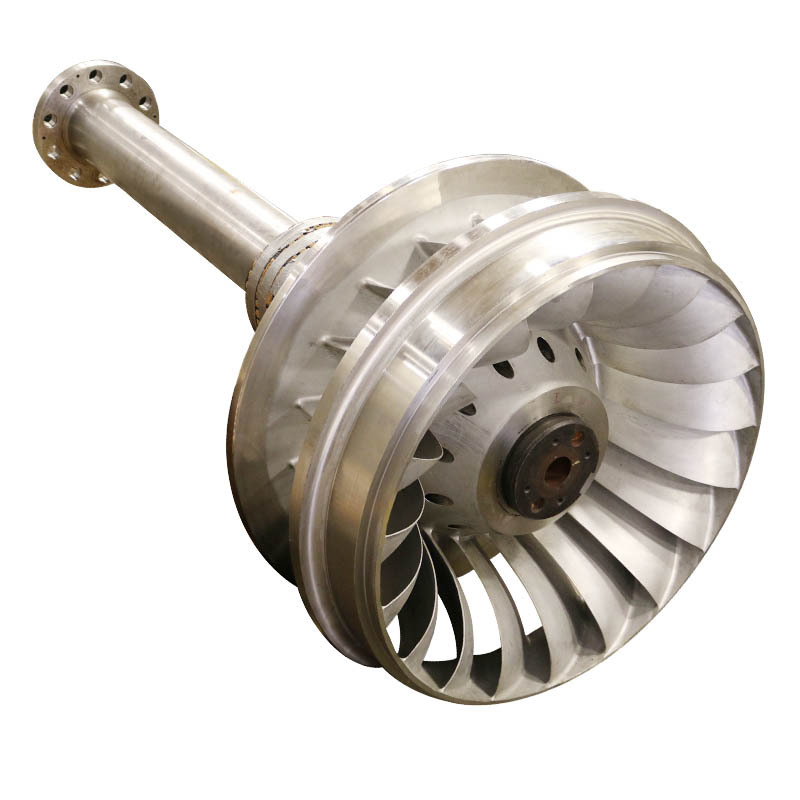 Wagstaff Applied Technologies provides reconditioning services for Francis, Kaplan, Pelton, and other turbine runners. Wagstaff AT performs welding operations per AWS or ASME codes, using an established suite of welding procedures. 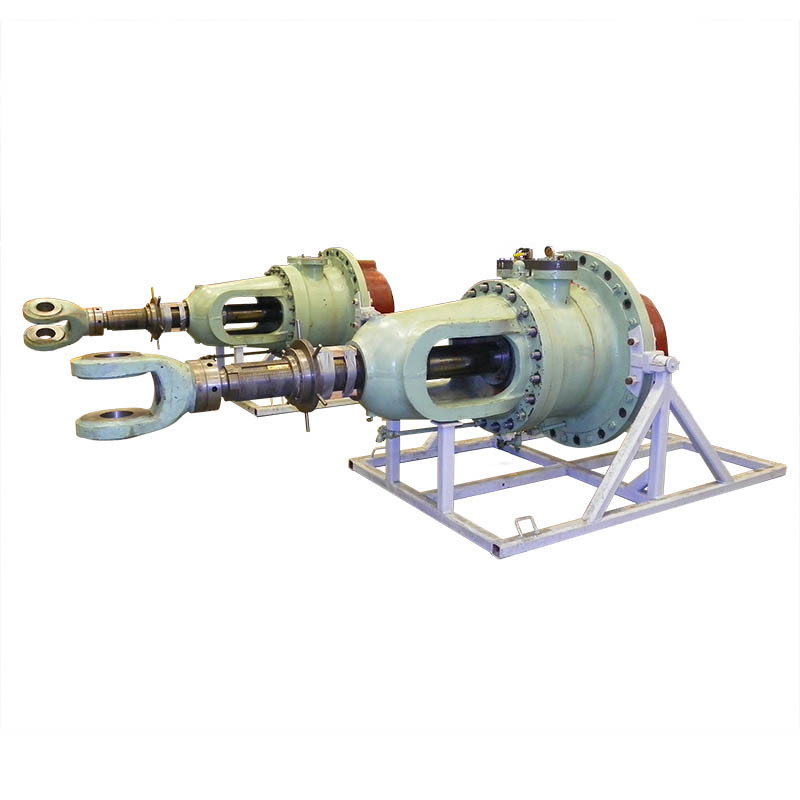 Wagstaff AT provides reconditioning for a variety of turbine components, such as head covers, rotor brakes and flow fairings, among others. Learn more.